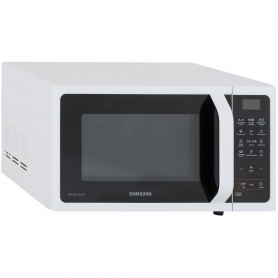 With this Samsung MC28H5013AW microwave you can be sure that strong odours wont linger inside the Smart Oven. 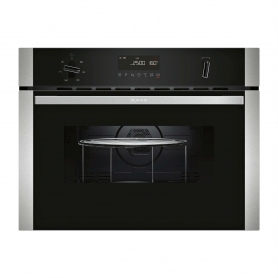 The clever Deodorisation function forces air outside the interior, great for avoiding those nasty smells and ensuring your food tastes fresh and delicious as it should. 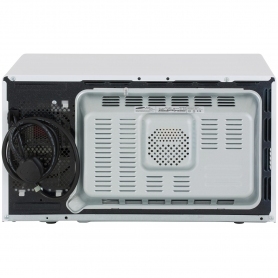 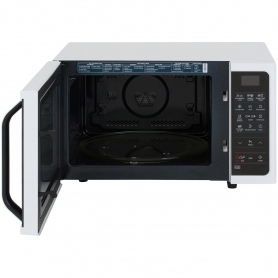 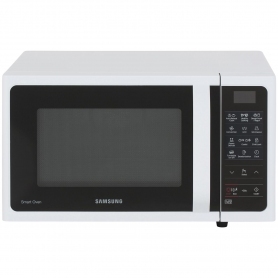 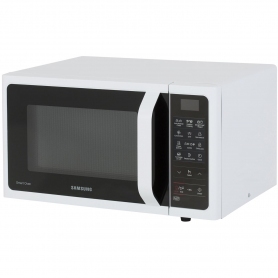 Cook meals using the latest microwave technology with this Samsung MC28H5013AW.